As Proof-of-Stake (POS) becomes more popular in the cryptocurrency space, we’ll be doing breakdowns of the best options. This is our look at Ark and Lisk. 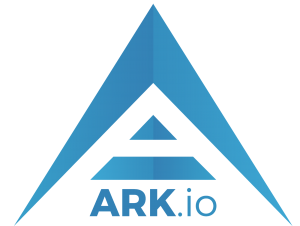 Ark provides innovative blockchain technology for users, developers, and startups. Its goal is to create a blockchain that connects to other blockchains to increase adoption. Ark offers numerous use cases, thereby making it adaptable, flexible, and scalable. These core features make it super easy for ordinary people to use the blockchain. As you can see, Ark strives to be more than a cryptocurrency. It is a secure platform designed for the general public and provides what services, consumers, and developers need. It also acts as a bridge of communication between blockchains. 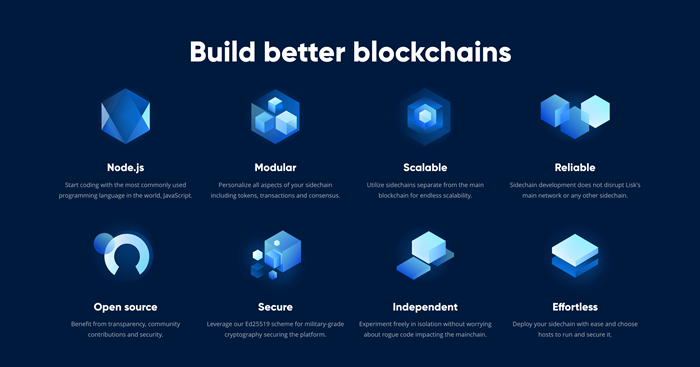 The Ark blockchain network boasts an 8 second block time and is one of the fastest networks in the industry. ARK utilizes a modified DPoS (Delegated-Proof-Of-Stake) consensus mechanism. A DPoS consensus algorithm requires coin holders to vote for “delegates,” who are then responsible for validating transactions and maintaining the blockchain. This was first introduced by BitShares, which was later adopted by Lisk, Crypti, and Ark. The task of the ARK node is to run the ARK blockchain network and earn reward points, just like the miners of Bitcoin. The main goal of ARK is to address a key issue for most blockchain projects – scalability. It aims at maintaining a highly scalable blockchain. By using the custom SmartBridge feature, users can unload non-essential features onto several sidechains. This allows for scalability while maintaining the accuracy and speed of the main ARK blockchain. ARK’s ecosystem is a completely open source blockchain project that helps users build their own SmartBridges and other decentralized applications. Everything is hosted on GitHub for user convenience. Ark’s desktop wallet is designed for all major desktop operating systems. The ARK wallet meets industry-leading security standards and is compatible with the Ledger Nano S. The Ark wallet synchronizes with other peers on a network without having to download the complete blockchain data. With the use of the Ark wallet, there is no need for synchronization, and with 8 seconds of block confirmation time, users can actually see the transaction happening in near real time! The user only needs to check if the transaction is confirmed after 30 minutes. Ark’s connectivity with other blockchains gives it great potential. The team has shown great determination to create a project with stable and strong growth. Ark may be one of the best purchases this year. Lisk is the first truly modular cryptocurrency based on sidechains. The main advantage of sidechains is that they protect the network from being slowed down, like in a scenario where spammers make fraudulent transactions. The chain is operationalized to maintain the flexibility and efficiency of the “main chain” and solve the problem of network congestion under high transaction volumes. Sidechains are attached to the main blockchain network. All high-volume transactions can be placed on the sidechain, thus not inconveniencing the main blockchain. 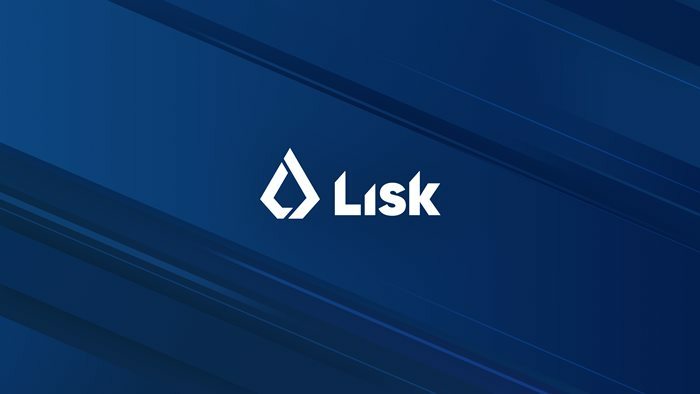 LISK is a consensus mechanism based on DPoS. The consensus for this approach was created by the Bitshares team. If you don’t know what DPoS is, it is a shareholding certificate. In simple terms, like Steemit’s Witness System, each person holding a token votes for a representative and decides how to generate a new token. It can also be regarded as a supernode, which has exactly the same rights. It is similar to a parliamentary system or the Congress. If you can’t perform your duties, you will not be re-elected. Lisk’s tokens are all cast by the selected 101 trustees, and only the tokens can be used to receive dividends from the trustee. Generally, Lisk is designed for dApp development. Therefore, one of the Lisk’s goals is to become the de-facto for blockchain applications and services. Its competitors include Ethereum, Tezos, EOS, and Waves. Both Ark and Lisk have very solid fundamentals that give them long-term viability. Your choice could depend on various factors including your use case and preference. All in all, it is worth keeping in mind that the systems and protocols behind each blockchain project are in constant development. One that is missing a vital feature right now might be rolling out improvements in a few months’ time. Overall, both Ark and Lisk have huge potential.